Is your cat doing something that is driving you batty, like clawing the furniture or meowing constantly? 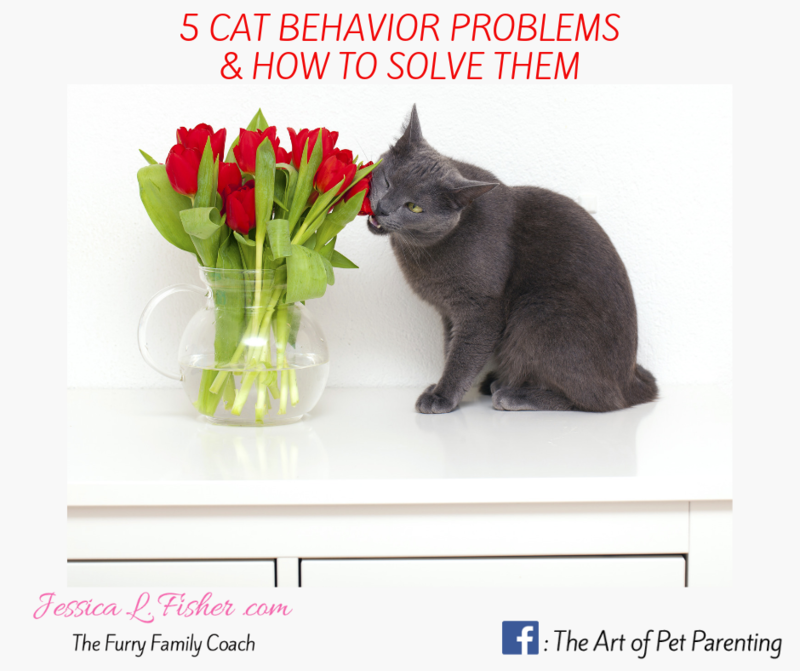 These tips can help you solve 5 of the most common cat behavior problems. When your cat starts going outside of the box, it’s a messy problem to say the least. There are a number of reasons your cat might be avoiding the litter box, which you might be able to address fairly easily. – A dirty litter box – Many cats will turn their nose up at a litter box that hasn’t been cleaned in a while, and who can blame them?! Going outside of the litter box might be our cat’s way of telling you it’s time to get out the scoop. – Bad Litter Box Location – Cats like cleanliness and this is also true of smells. Keep the litter box out of corners, dark spaces and closets. Choose a spot convenient to her that allows for ventilation and as far away from food and water sources as possible. – Change in Litter – Have you switched brands of litter lately? Your cat might not be a fan of the new stuff. You can go back to the old brand or try introducing the new one slowly by gradually mixing it in. If the litter box isn’t the problem, your cat may have a health condition that is causing the issue, such as a urinary tract infection or kidney stones. Older cats with painful arthritis can also have trouble stepping into the litter box, in which case you can provide one with a lower front opening. Scratching is a natural part of being a cat. It allows them to shed the worn-out part of their outer nails and expose the new claws to keep them sharp and healthy. However, it’s a problem if your cat is tearing apart your furniture, curtains or carpets in your house. – Provide Scratching Posts – Make sure your cat has access to sturdy scratching posts or mats to satisfy their need to scratch. If your cat doesn’t seem interested in them, you can sprinkle or spray a little catnip on them. – Trim Those Nails – Carefully clip your cats nails on a regular basis. This can seem daunting if you’ve never done it before. Take it slow and approach your cat when they’re calm and relaxed. You can ask your veterinarian for advice on your cat’s next checkup. – Cap The Claws – You can purchase special plastic caps that fit over and adhere to your cats nails to keep them from causing any damage. These caps last around 4 to 6 weeks and you’ll need to reapply them as they come off. The American Society for the Prevention of Cruelty to Animals (The ASPCA) strongly recommends against declawing your cat as a solution to destructive scratching — and I strongly agree. Declawing has NOT been proven to resolve behavioral issues plus recovery is very painful for your cat. You’ll also be exposing your cat to the risk of surgery. – An Injury Or Illness – Cats who are in pain because they are hurt or sick might be irritable or upset, which can cause them to act out. Cats are notorious for for hiding or masking symptoms, so you might not even know something is wrong with your ailing kitty. – Shift In Routine – Cats are creatures of habit and if their routines are interrupted, they can feel stressed and anxious, which can lead to aggressive behavior. – Conflicts With Other Cats – Some cats live in perfect harmony while others may have trouble getting along. It can help to give each cat their own food bowl and litter box so that they won’t fight over those resources. If your cat is acting aggressively, you should talk with your veterinarian. They can help you figure out what might be causing the issue and recommend ways to treat or address it. If your cat is constantly meowing, they might be trying to tell you something. Maybe they are hungry. Perhaps they are thirsty. Or it could be that they are fed up with a messy litter box. Then again, they might have some sort of ailment troubling them, such as fleabites or an upset stomach. The first step to try and halt all that meowing is to try to figure out the cause. Check their food and water as well as their litter box. – For Attention – If your cat is meowing to get your attention, you can try spending more time together. You should also avoid interacting with your cat until they quiet down or you’ll be teaching them that meowing is a good way to get what they want. Wait patiently until your cat is quiet and then praise them for good behavior. – To Demand Food – Some cats meow because they want a meal and they want it now. To help stop this behavior, you should feed them at specific times during the day rather than on demand. It might take a while, but they should pick up on the fact that they only get fed at those times and not when they meow for it. – Because They’re In Heat – Excessive meowing or yowling can happen when a female cat is in heat. Spaying will help solve this problem and give your cat important health benefits, like reducing the risk of breast cancer. If your cat is unusually restless or cries at night, they could also be in pain. 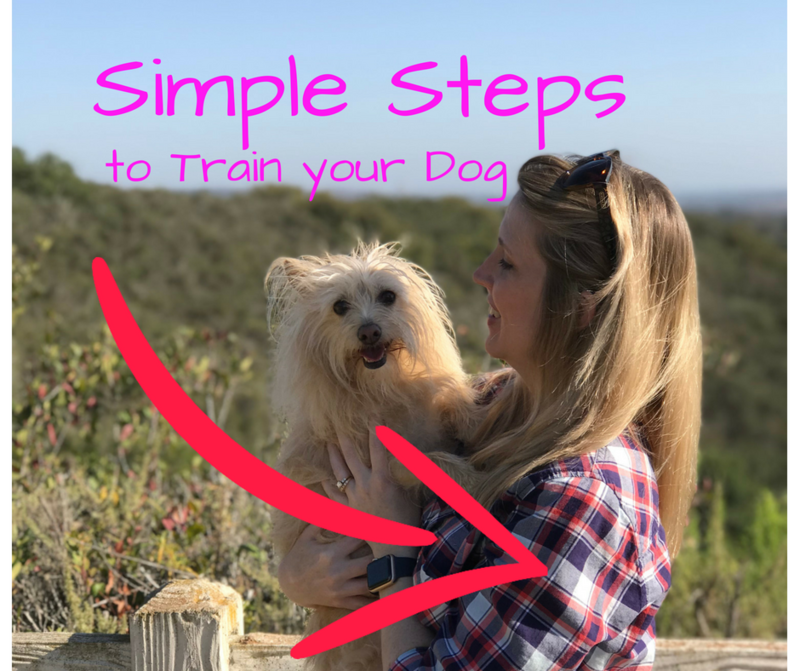 Bring them to the veterinarian to see if there is an illness or injury that might need treatment. If you need help with your cat behavior problem, it’s a good idea to start with your veterinarian, since the issue might be related to a medical condition. Find a holistic veterinarian in your area. Trainers or behaviorists are other good resources to get help with a cat behavior issue. You can learn more about these options and get more information on common cat behavior problems at the ASPCA’s website.